We meet tomorrow (Sunday) together as a board at 2:00PM in the designated AAIE office, Regency B. You need only go to the street level, walk across the ballroom foyer, and we are just to the right of the A/OS conference room (Regency A). A printed hard copy version of the CONVERSATION script will be provided. Although a bit tedious, let me lead you through each day's events. Our afternoon meeting is to ensure we are all crystal clear about roles and responsibilities. The event script is designed to ensure our trustees are leading the conference. 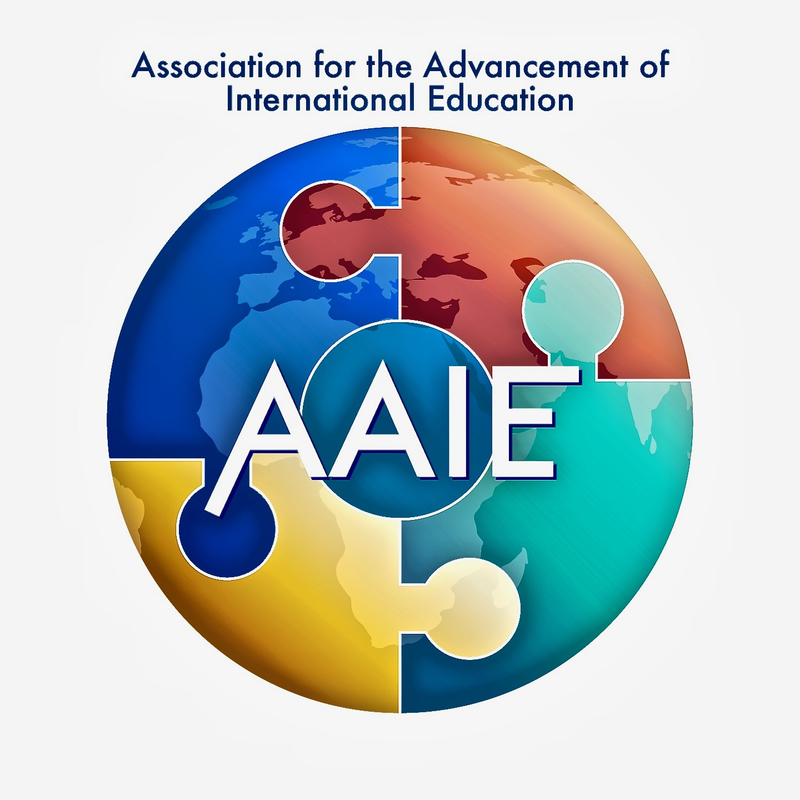 Tomorrow the AAIE registration desk opens at 8:00AM. The desk is just across from the ballroom area, to the right of the escalator landing, also on the street level. Signs will point the way. The AAIE conference registration area can be a very good thing for us a board. Plan to hang out in the area to just be there and to help people feel very welcome. That they belong. The area is set up to encourage people to stay and just chat it up, reconnecting and to feel an immediate attachment to the CONVERSATION. Hope you will spend time in the mix. Also, please duck into some of the pre-conferences in support of our presenters and colleagues. Now that you are here in San Francisco…we are truly ready to go. And about your leading the AAIE CONVERSATION in the coming days?...my confidence soars.